Our ETKO Gym Babies classes are suitable for infants from 3-18 months. 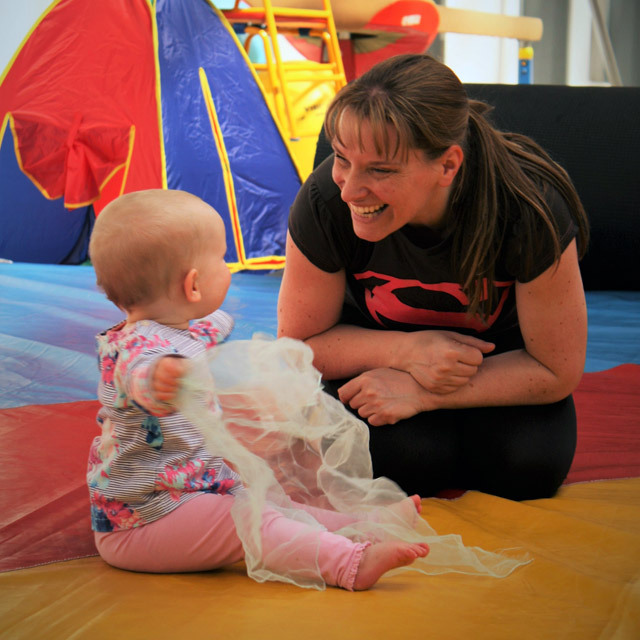 Parents and babies attend the 45-minute sessions together, with a focus on stimulating and encouraging babies to use all their senses in a gentle, relaxed and fun way. ETKO Gym Babies sessions allow babies to learn how to trust their bodies and gain confidence in their abilities. Parents gain an insight into their little ones’ capabilities and learn how to enhance development without compromising independence. ETKO Gym Babies is our recommended gateway to ETKO Sports Academy’s Fundamental Movement and Basic Sport Skills Programme©, which is introduced at ETKO Gym Tots stage. Our ETKO Gym Tots classes are attended by children aged 18 months-3 years and their parents. Cool-down (song, attendance stamp and goodbye). While the emphasis is firmly on fun, children will be encouraged to develop core skills relating strength, movement and balance, as part of our unique ETKO Sports Academy Fundamental Movement and Basic Sport Skills Programme©. 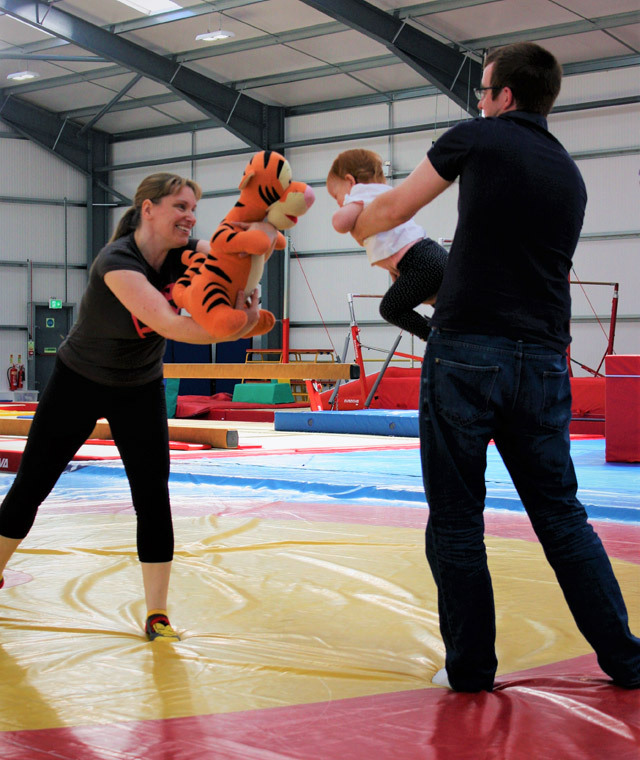 ETKO Gym Kids sessions are for pre-school children aged between three and five years old. Children attend classes independently – parents/carers are not present. 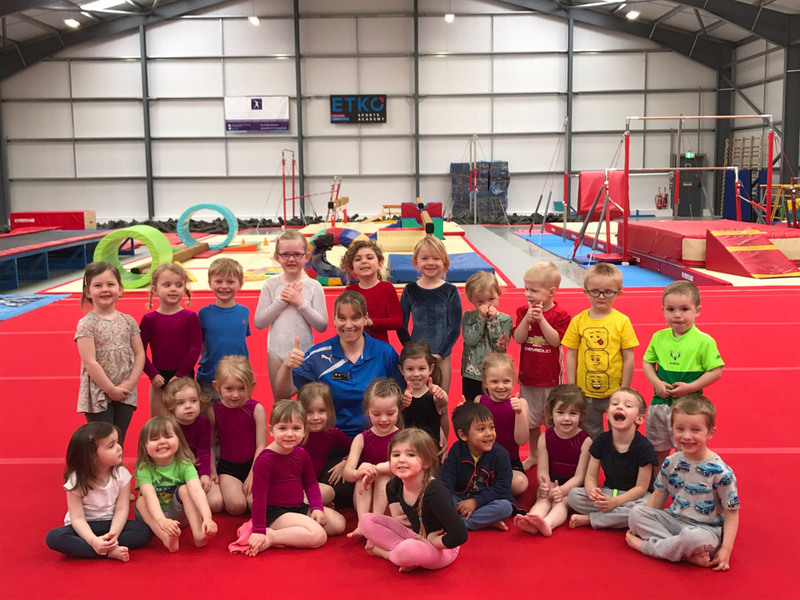 The class format will, however, be familiar to youngsters who have attended our ETKO Gym Tots sessions.